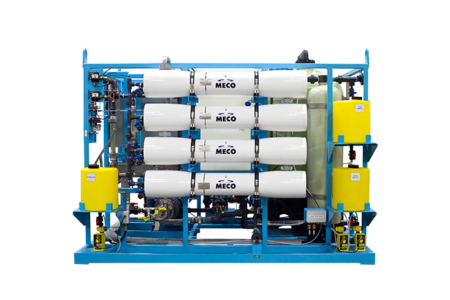 MECO’s MCRO is a packaged system consisting of containerized units that are custom designed and fitted within shipping containers as high as 40 feet tall. 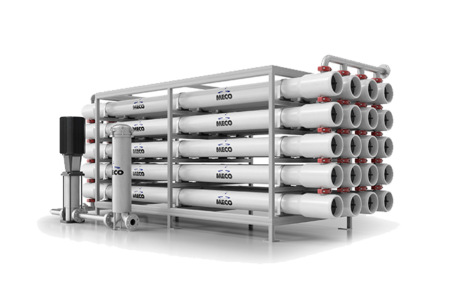 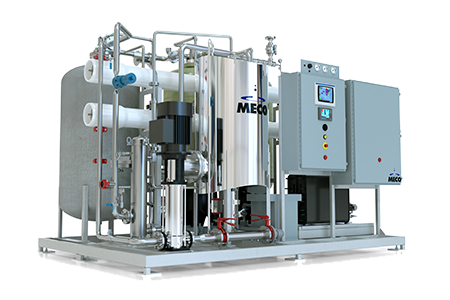 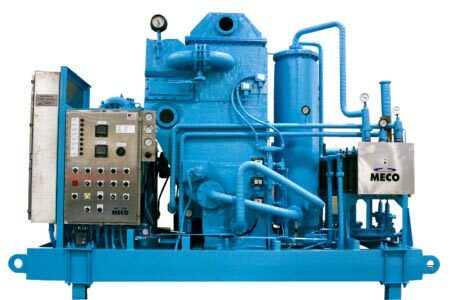 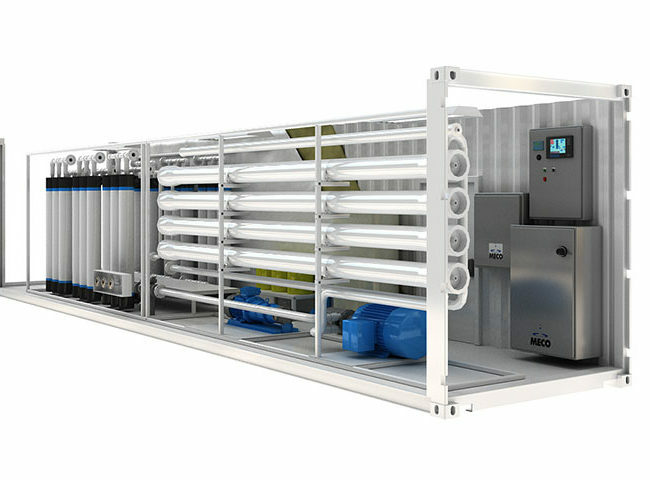 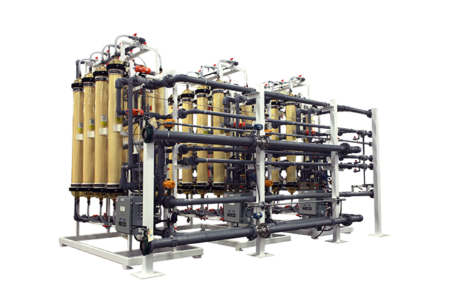 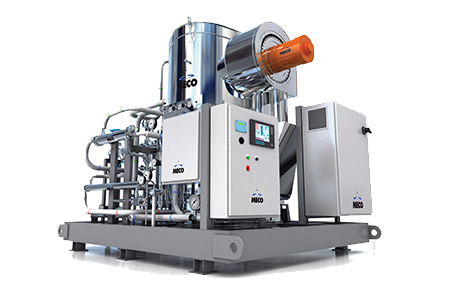 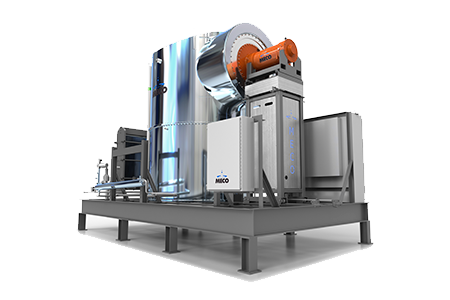 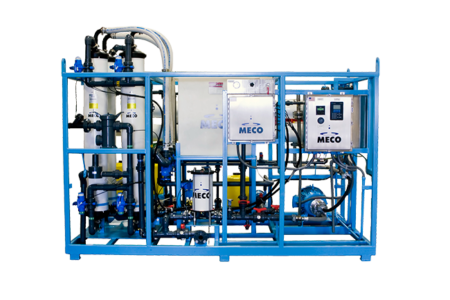 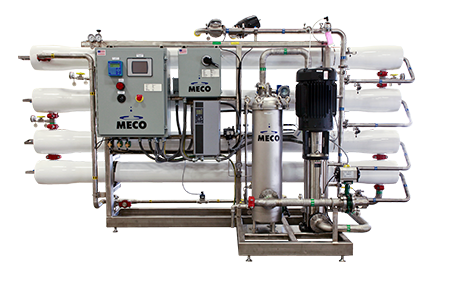 Utilizing the proven MECO marine reverse osmosis (MMRO) design, the units offer a pretreatment system to minimize operator maintenance and improve reliability as well as an option for ultrafiltration (UF) technology to eliminate the need to replace cartridge filters. 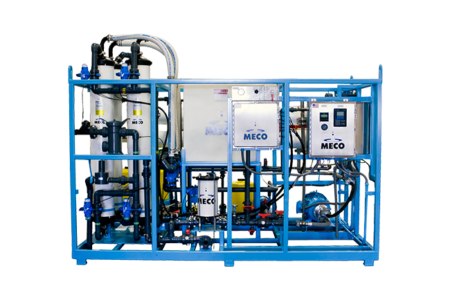 All MECO clients benefit from MECO’s exclusive MASTERsupport™ service capabilities.